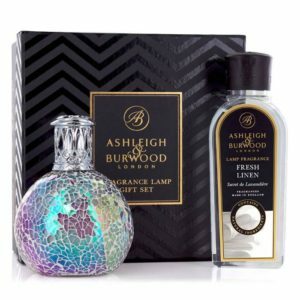 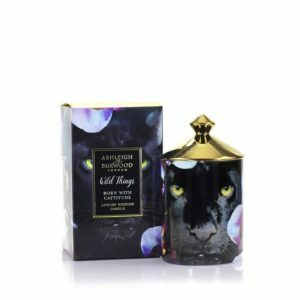 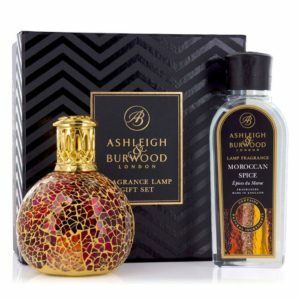 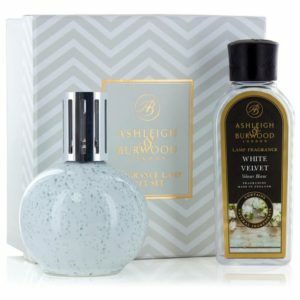 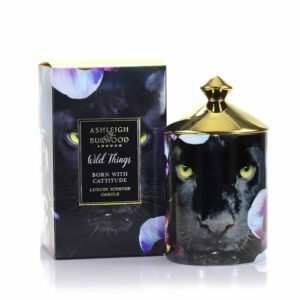 Ashleigh & Burwood are a specialist home fragrance company formed in London in 1993. 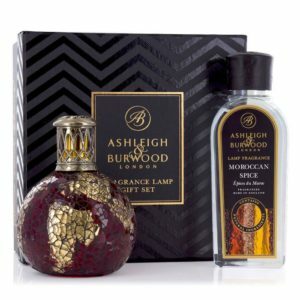 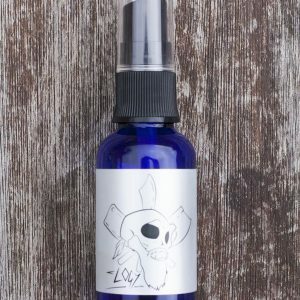 We design and produce contemporary & classic home fragrance products under our signature Ashleigh & Burwood brand.Beginning production from the family kitchen table, father and son John and Andrew Nettleton formed a little English company that valued all the things they did – family, fragrance, quality, and creativity. 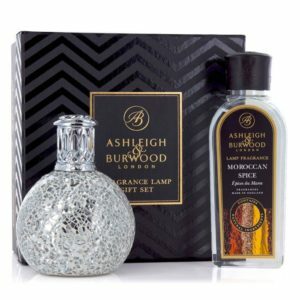 All these years later, Ashleigh & Burwood may have moved out of the kitchen but those founding values which shaped the heritage of the company continue to remain at the heart.All Ashleigh & Burwood products are created by our in house team of designers. 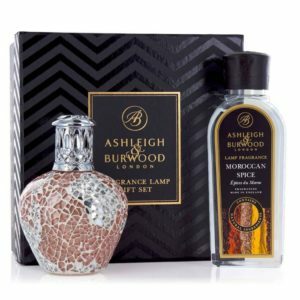 A rich & colourful history lies behind the 2 names of Ashleigh & Burwood which can be traced back centuries.